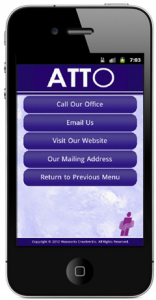 Atto & Associates Worry Free Mobile Application Just for You! Atto Insurance always has your best interest in mind, that’s why we would like all of our clients to have our free convenient Mobile Claim and Inventory Application. Just a few benefits to having Atto’s Mobile Claim and Inventory Application added to your phone. In the event of an auto or property claim, report directly with a simple form, insuring no details get overlooked. You can even take photos to attach right at the scene. Locate the nearest collision centres and body shops on the spot, again with only a touch of a button. Store your home inventory items of precious belongings, including descriptions ,estimated value and photos. 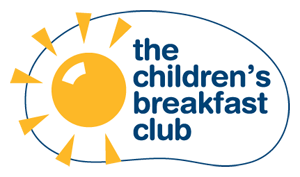 Contact us at the touch of a button, by phone, email or directly to our website! It’s quick and easy to do. Please take a few minutes to Initialize your phone.